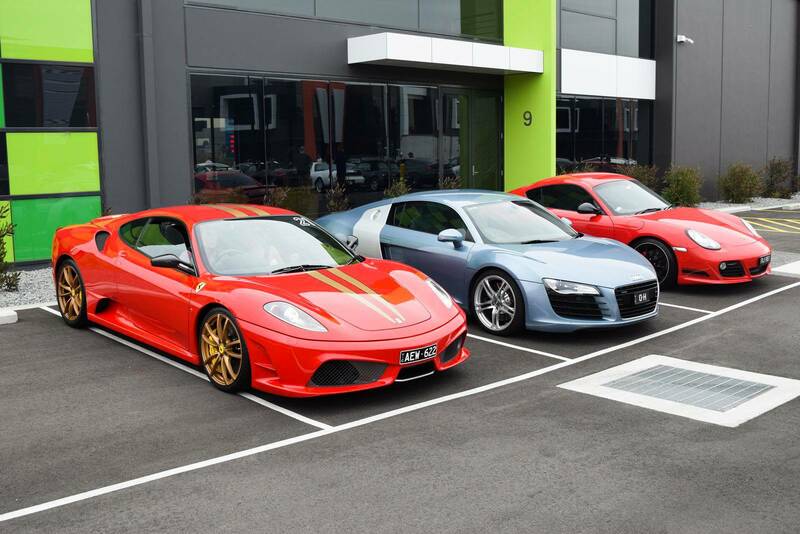 Otium Club Gathered The Australian High Performance Automobiles! 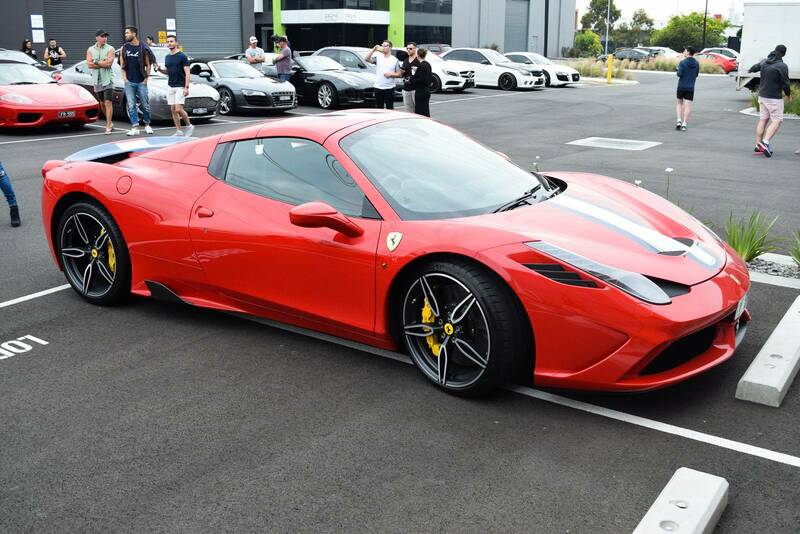 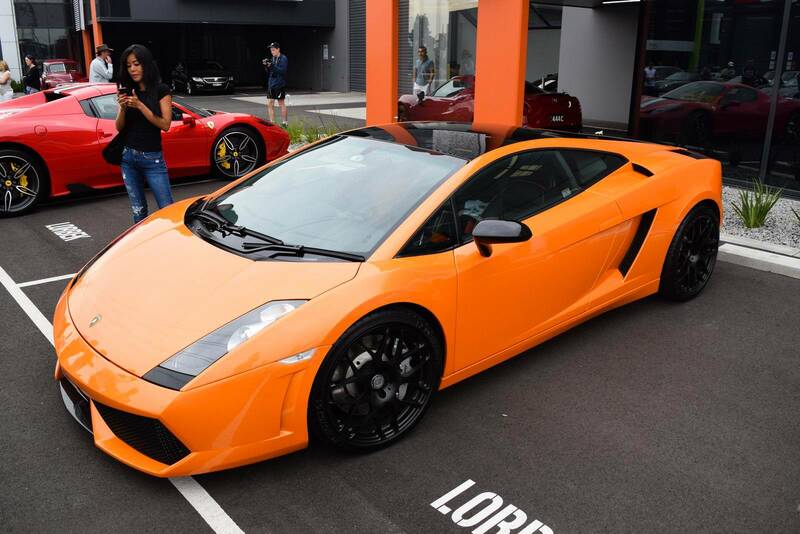 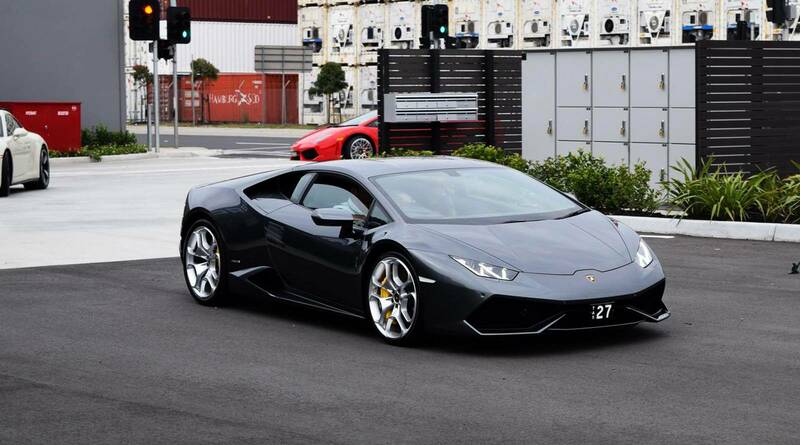 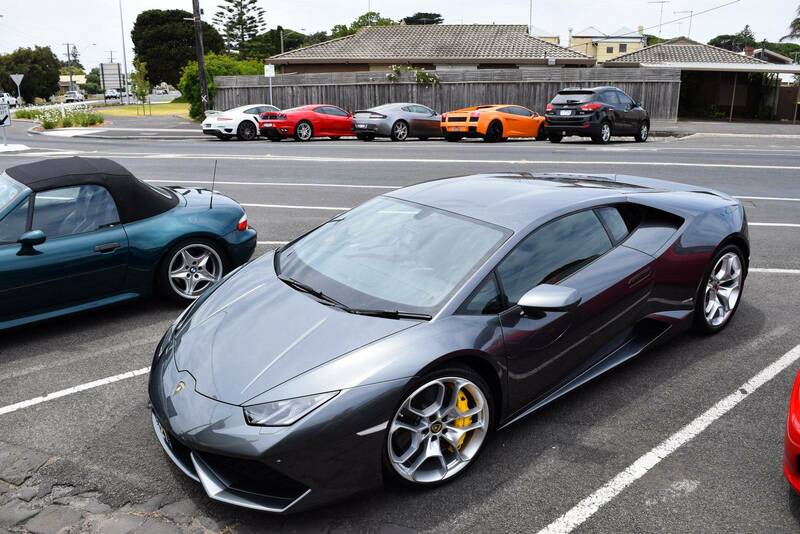 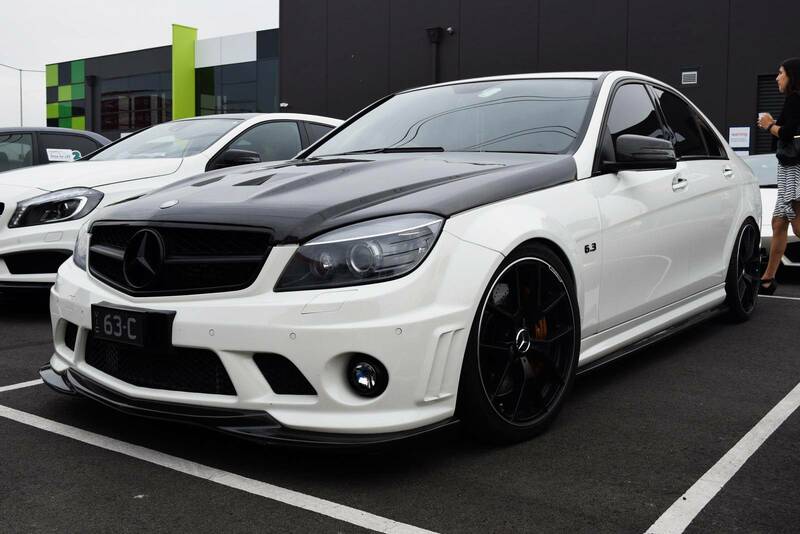 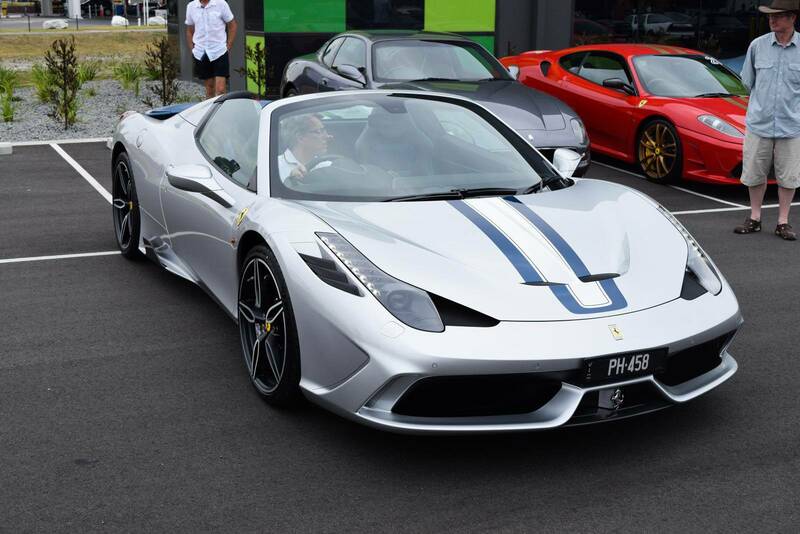 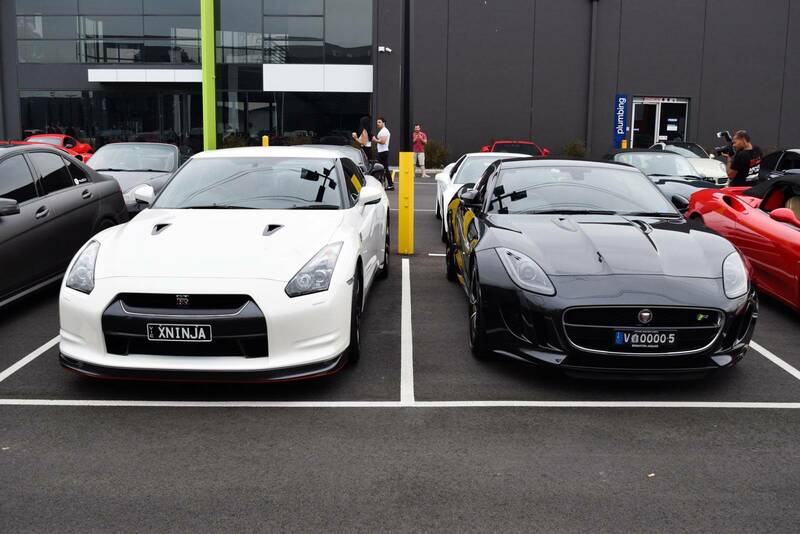 Although the Otium Club exists for only 10 months, it has become Melbourne`s utmost luxury car club, with a main accent on high performance automobiles. 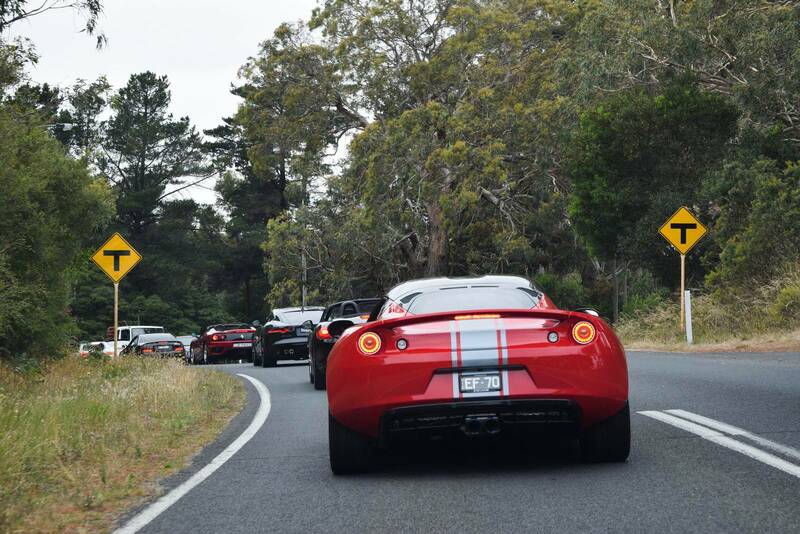 In order to say farewell to 2015 in style, the Otium Club hosted one very special event, gathering more than 50 vehicles for a ride. 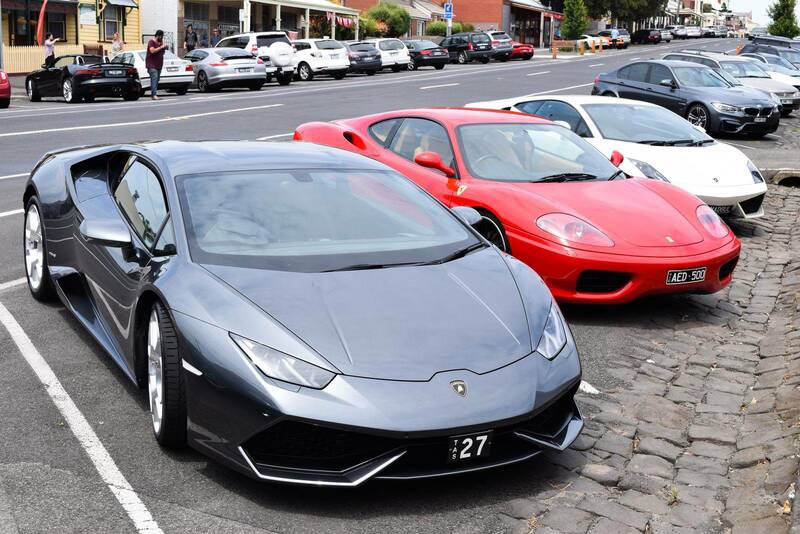 They started in Melbourne, then alongside Port Phillip Bay, through Geelong to Queenscliff, where the automobiles were loaded on a ferry to the town of Sorrento. 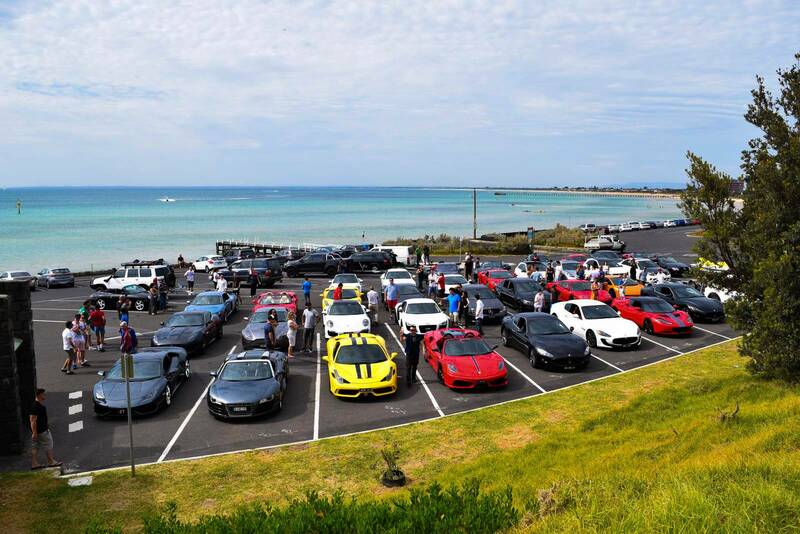 Some of the most appealing vehicles that marked this event were the supercharged Mercedes-Benz C63 AMG delivering 600 horses and also equipped with iPE exhaust system, then a Ferrari 458 Speciale Aperta, McLaren 650S Spider and also a Lamborghini Murcielago LP640. 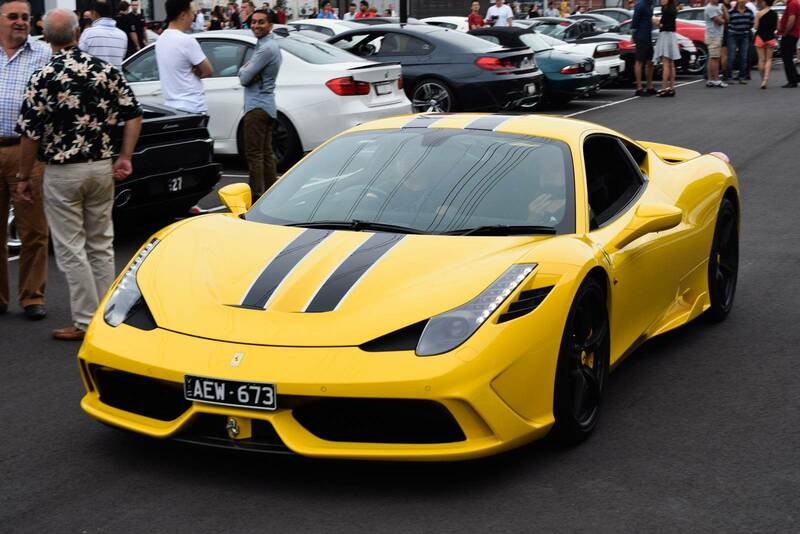 Anyway, follow them on instagram for many cool photos!